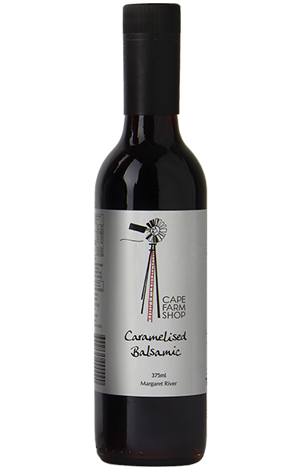 Cape Farm Shop have a great range of local gourmet products, including different varieties of Olive Oils & Balsamic Vinegar’s, Relishes and Cordials. 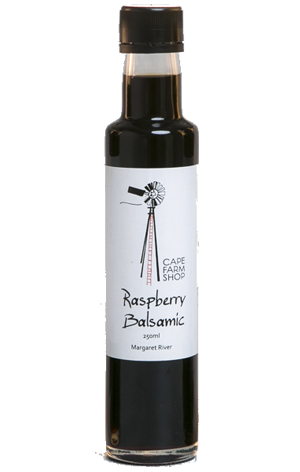 no artificial flavours, is fresh and locally sourced. 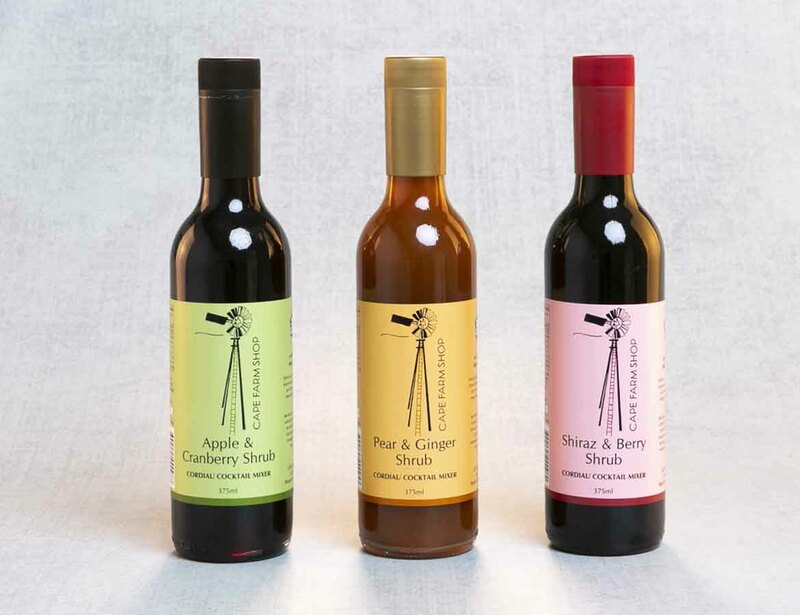 Our range of balsamics are a slow reduction of fruit and vinegar. They contain no added sugar and no artificial thickeners and they gluten free. 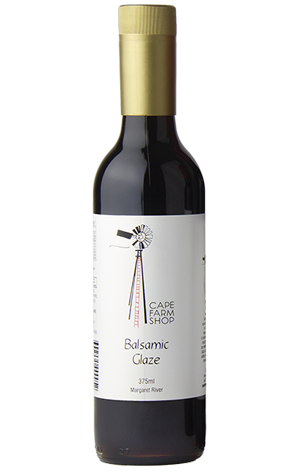 Cape Farm Shop began as a small family business selling at the Margaret River Farmers Market with only two products in our range. 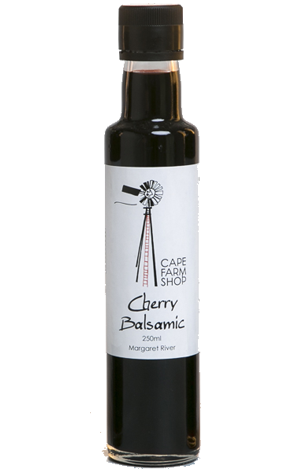 We now supply a wide range of businesses across Western Australia with a diverse range of products. 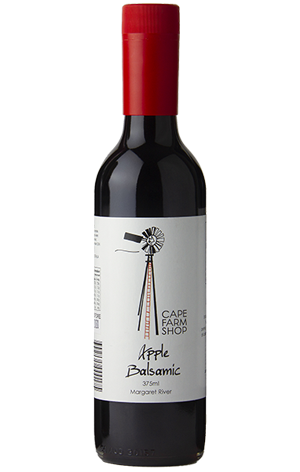 We are still a regular at the Margaret River Farmers market which is a great way for us as producers to be in direct contact with our customers, source local produce, and be involved in a local community of growers and producers. 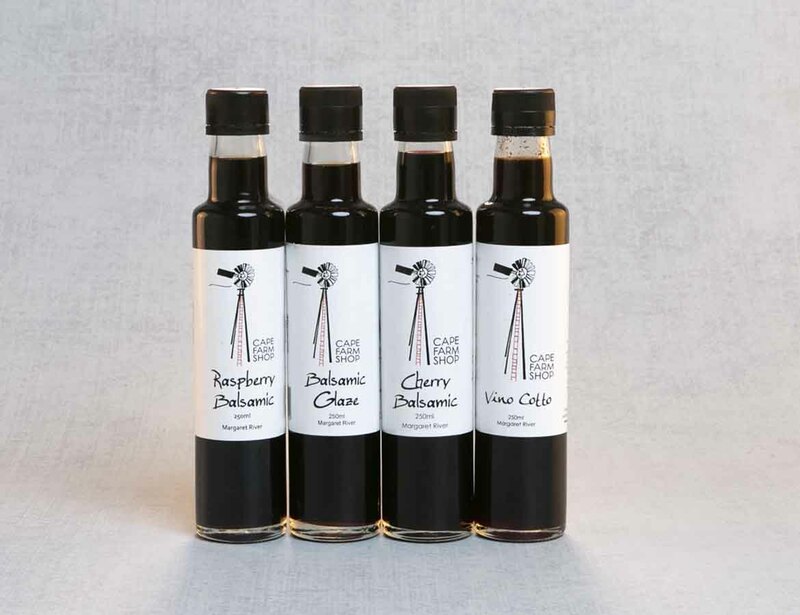 Our first two products were Caramelised Balsamic and Verjuice, this has now expanded to a variety of balsamic, locally sourced Extra Virgin Olive Oils and flavoured oils. 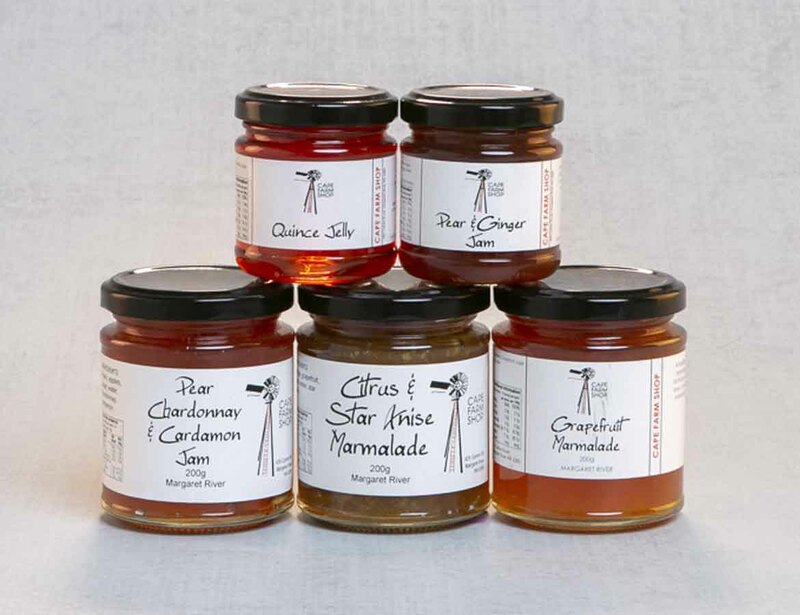 Drinking vinegars/ cordials, Jams, chutneys, relishes and pickles. Where the produce is fresh and locally sourced. 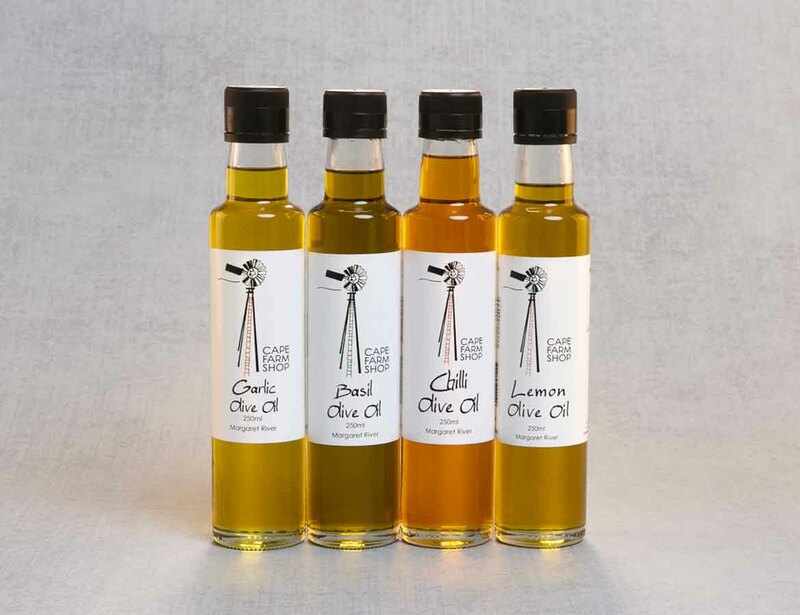 All our products are vegan and gluten free and contain no artificial flavours. 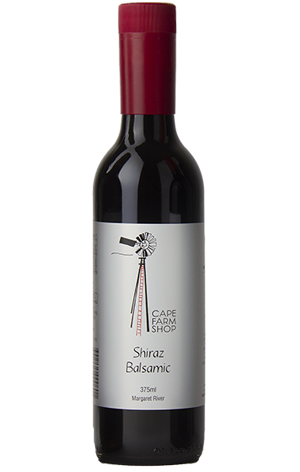 We are still a family business based in Margaret River dedicated to producing the finest quality products. Subscribe for the latest news and event information.